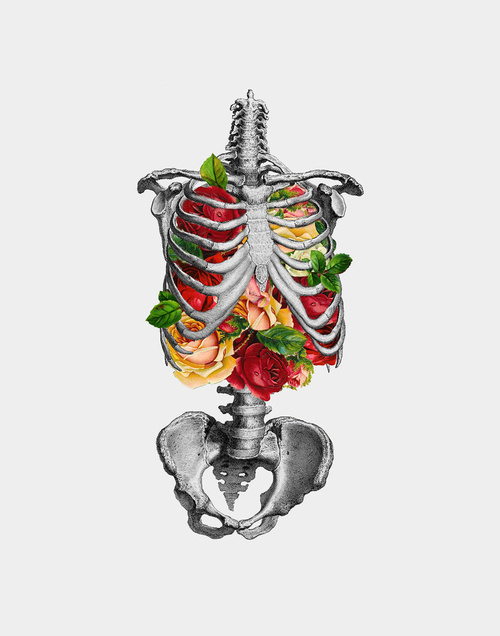 Have a piece of anatomical art that inspires you to design health? Show your favorites by posting to our Facebook wall or emailing to us here! ← Where are we and where are we going?